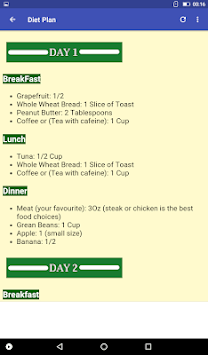 But does this diet actually work, and is it something you should try? 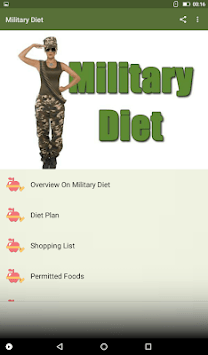 This app explains everything you need to know about the military diet. 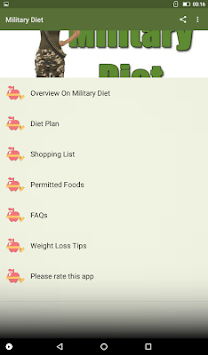 Download to lose weight, tone up and become your healthiest you.